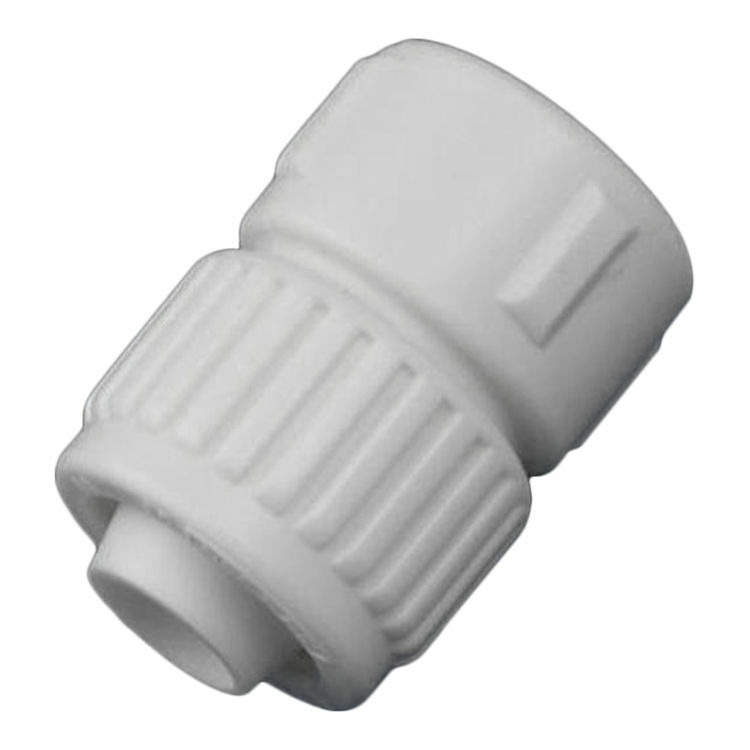 Flair-It 06847 3/4" X 3/4" PEX Female Adapter. 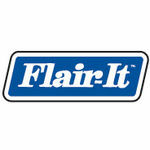 The 06847 is a genuine product manufactured by Flair-It. It is for use with PEX and Polybutylene tubing on one side and has a FIP (female thread) connection on the other. 3/4" PEX by 3/4" FIP. Fitting Sizes: 3/4" X 3/4"